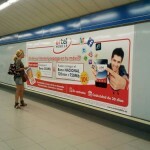 Successful facebook campaigns are now paying off! 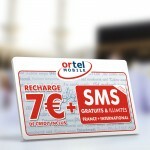 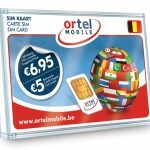 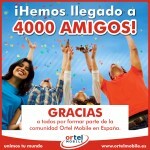 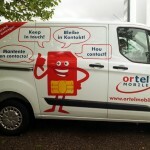 We are celebrating 4000th fan of Ortel Mobile Spain on Facebook. 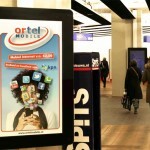 Animated commercials prepared for Ortel Mobile Netherlands to be shown on 3d screens in Amsterdam CS metro station.